The Committee on Global Thought launched a new research project, “Thoughts on a Changing World,” in April 2017, by hosting a virtual conversation among participants on campus and at Columbia’s nine Global Centers to discuss issues that appeared most pressing in our respective local contexts. The goal of this genuinely Global Think-in was to generate questions about the changing world that would help set the research agenda for the CGT project. 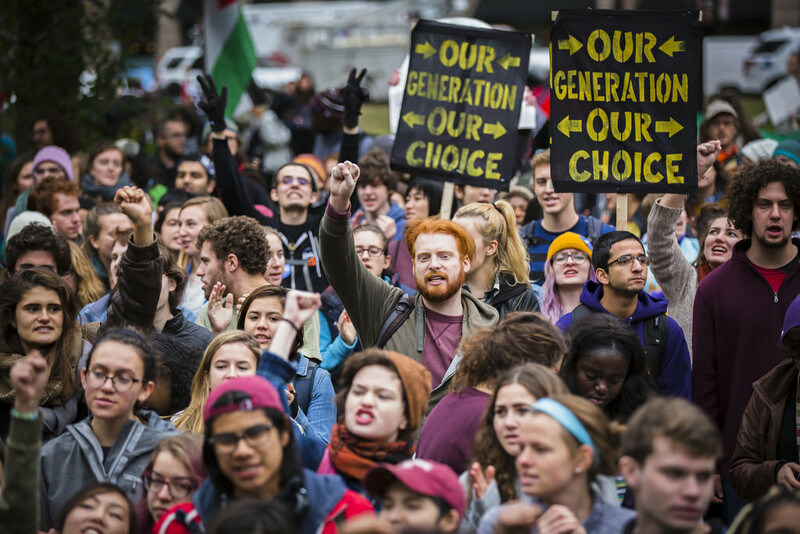 One unexpected outcome of the global conversation was the emphasis placed on youth in every location, whether Paris, Beijing, Mumbai, or New York: youth and work, youth and technology, youth and identity, youth and politics, and so on. The demographic surge in Africa (11 million young people into the job market annually), India (the world’s largest youth population,) and the Arab Middle East (60% of the population is under 25) coupled with chronic youth unemployment, which afflicts developed as well as developing countries, means that youth are both a local and global challenge. Concerns about youth, repeated in diverse contexts, suggested that the first phase of the larger project should be Youth in a Changing World. Carol Gluck, Vishakha N. Desai, Patricia Culligan, Laura Neitzel, and Darlene Dubuisson are leading this research initiative. We held two planning meetings in Fall 2017 with faculty members from across campus, individuals from several of the Columbia Global Centers, as well as representatives of local and regional youth organizations including AFS Intercultural Programs, World Youth Alliance, Youth Action YouthBuild of East Harlem, and the Ford Foundation. We also held three planning workshops with Columbia University students. Together we identified the project’s primary research question as well as five themes as they relate to youth. 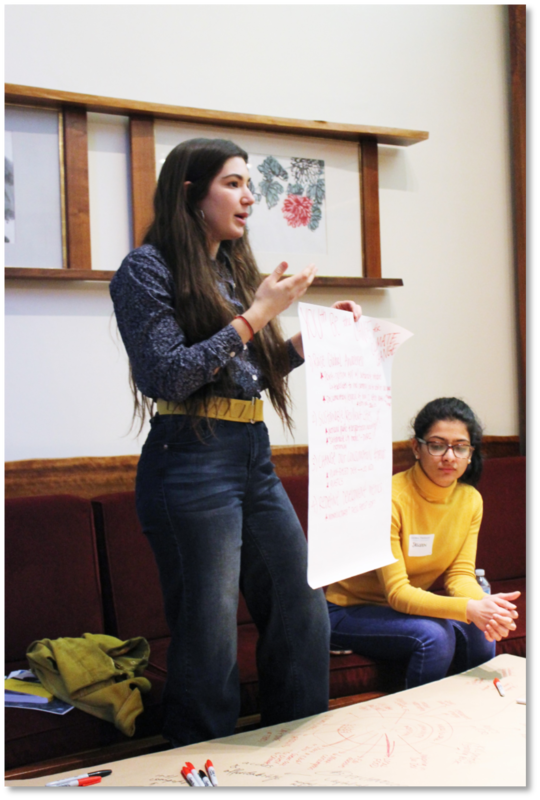 Working in collaboration with Columbia University Global Centers, local universities, and youth organizations, we address the project research question and themes through multimodal and dialogical workshops with youth around the world. The first workshop occurred in Rio de Janeiro on November 5, 2018 at the State University of Rio de Janeiro (UERJ). Learn more. The overarching goals of the project are two-fold: 1) to learn from the perspective of youth about how the rapidly changing world is affecting their present and future aspirations; 2) to identify the commonalities and differences among youth around the world towards producing concrete proposals for both global and local approaches to meeting ongoing challenges.